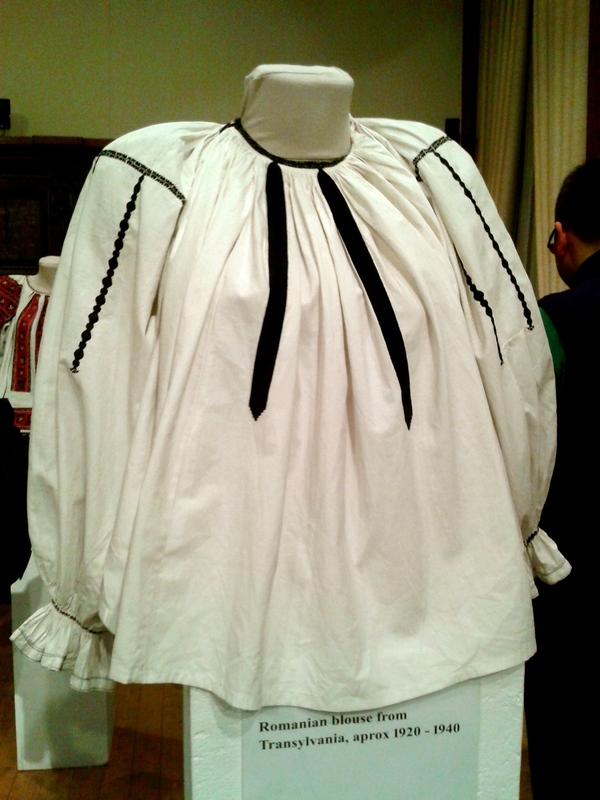 “Măiastra” – The Untold Story of the Traditional Romanian Blouse @ICRLondon @Galateca. – The Public Diaries. 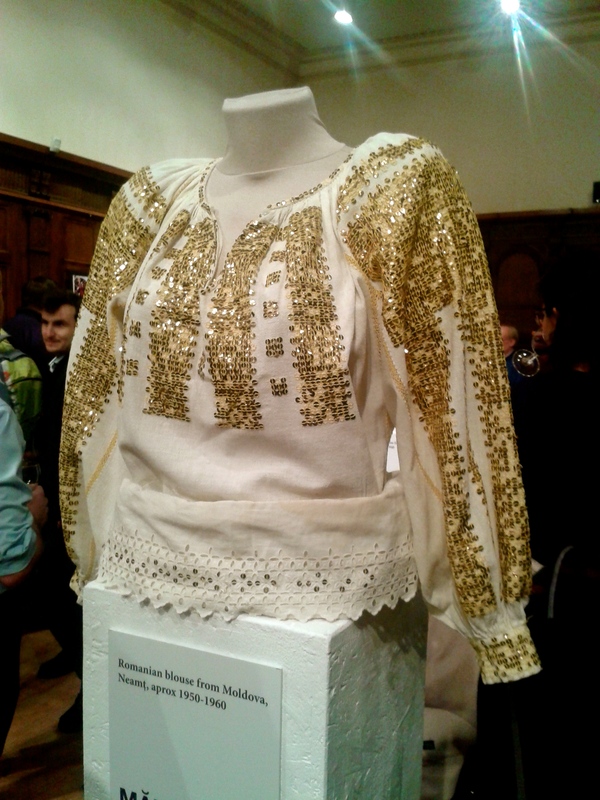 “Măiastra” – The Untold Story of the Traditional Romanian Blouse @ICRLondon @Galateca. 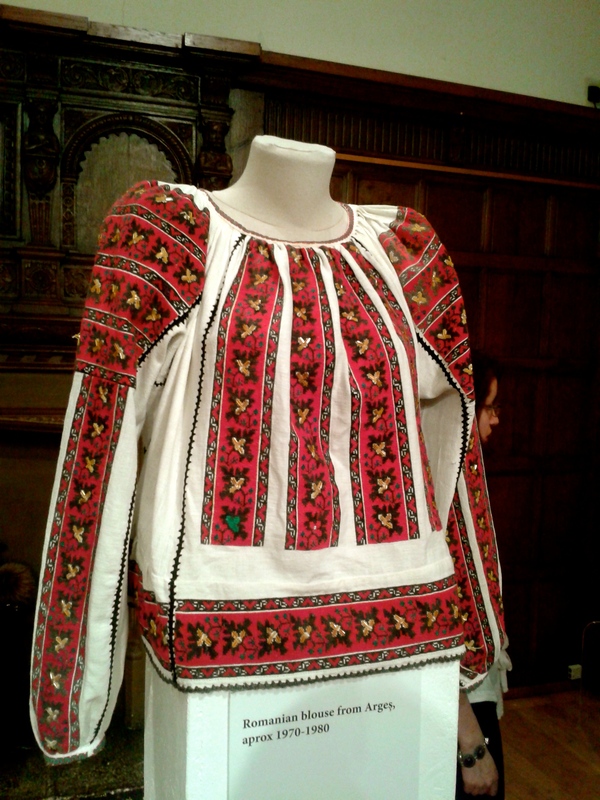 Meet the traditional Romanian Blouse, perhaps one of the most authentic representations of what my home country, its culture, traditions and folklore are about. 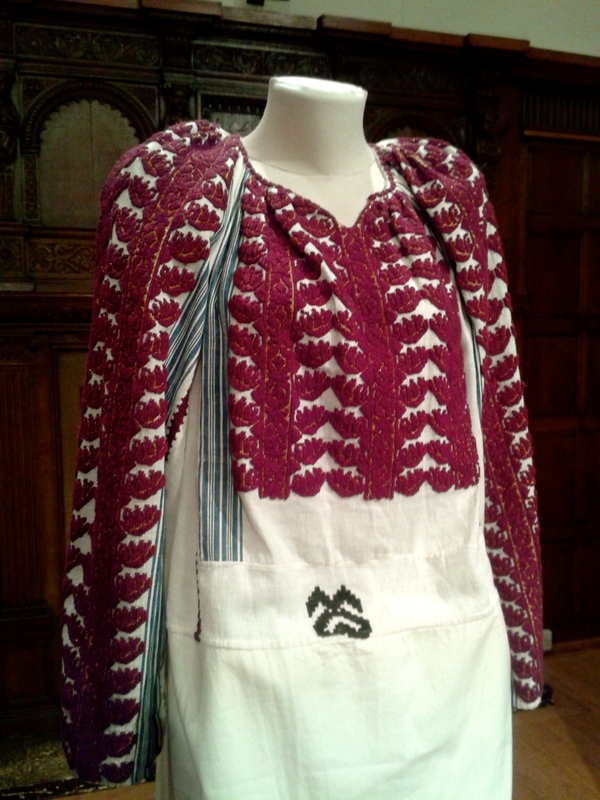 It is as a representative an item of clothing for Romanians as the kilt is for the Scottish people, although, admittedly, there’s room for improvement in how we treasure it and shout about it to the world. 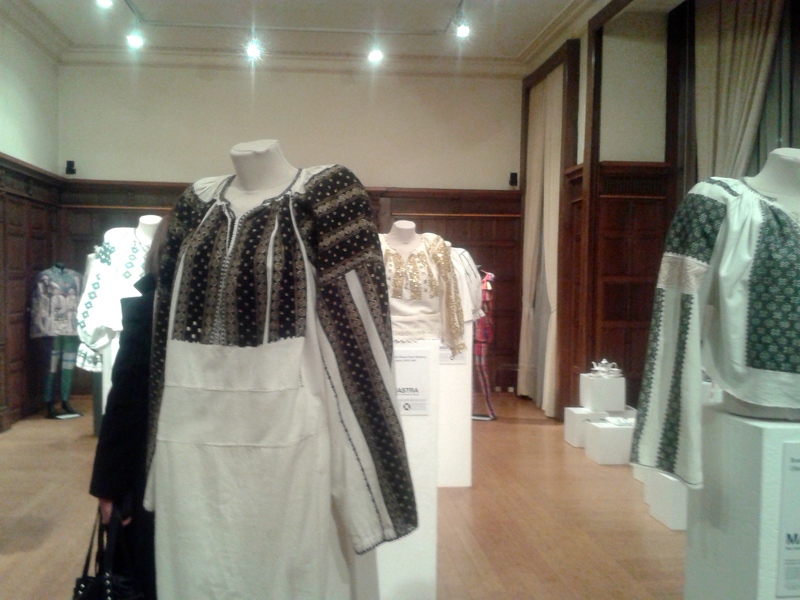 An exhibitition dedicated to it is on display at the Romanian Cultural Institute in 1 Belgrave Square. Next Next post: Tuning in.